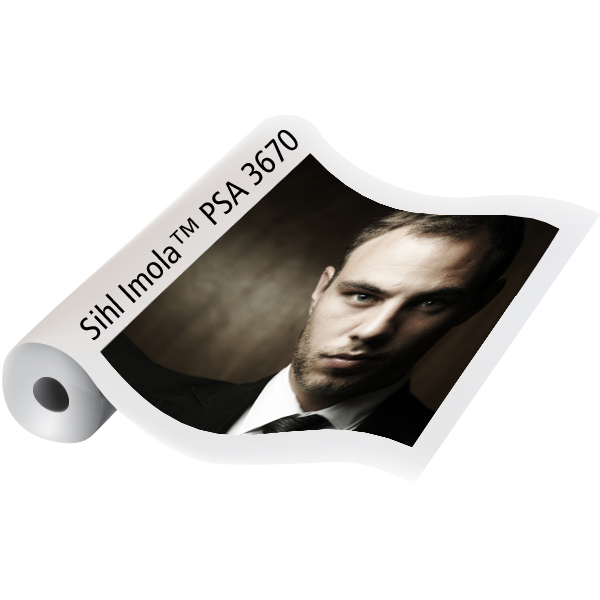 Imola Photo Paper Pearl PSA is an instant dry photopaper with a "pearl" finish and a pressure sensitive adhesive. It features a proprietary flexible design to allow for 90° folds without cracking as well as a repositionable adhesive to allow for easier application to a variety of mounting surfaces. 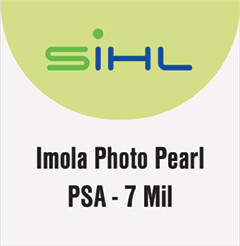 Imola Photo Paper Pearl PSA is optimized for today's wide gamut pigment ink photo quality printers such as Canon, Epson and HP.